This stately cabernet sauvignon derives great depth from the diverse terroirs of its pedigreed vineyards, including Beckstoffer Dr. Crane, Beckstoffer Las Piedras and Stagecoach. The wine is dark garnet in color with brooding aromas of blackberry and cassis. A juicy palate reveals complex layers of black fruits and baking spice with mineral traces of pencil lead and slate. Youthful acidity backed with chewy, brambly tannins creates a well-balanced 30 second finish. 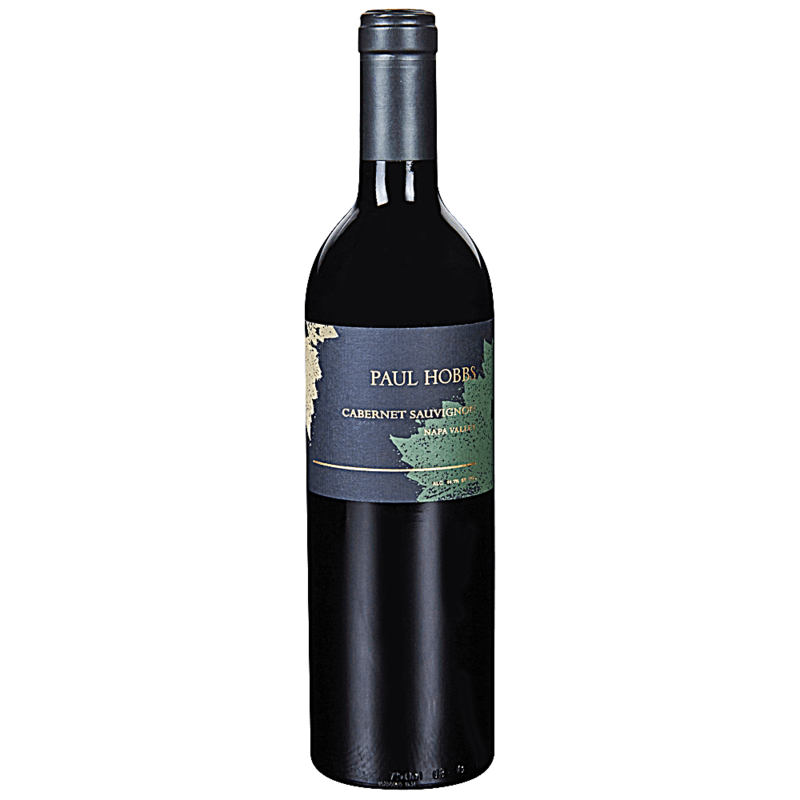 Deep garnet-purple colored, the 2014 Cabernet Sauvignon leaps from the glass with fresh, exuberant cassis and crushed blackberry notes plus hints of cigar box, dried Mediterranean herbs, violets and Marmite toast. Full-bodied and built like a brick house, with firm, grainy tannins and lively acid supporting the generous black berry and savory flavors, it finishes with great length and poise. It is drinking beautifully now but has the stuffing to cellar for 12+ years.